Welcome to 4509 Deer Path Road! 2nd Floor Unit with steps. This open floor plan condo includes 2 bedrooms and 2 full baths! Living Room with fire place, cathedral ceilings, balcony off Master Bedroom, Dining Room and plenty of room for entertaining! 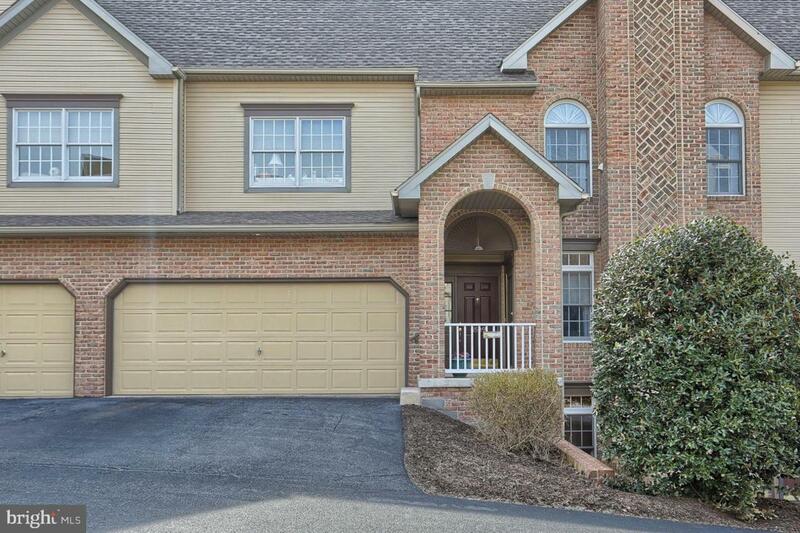 Also large 2 car attached garage! Low maintance! Roof and outside maintance included in HOA fees!